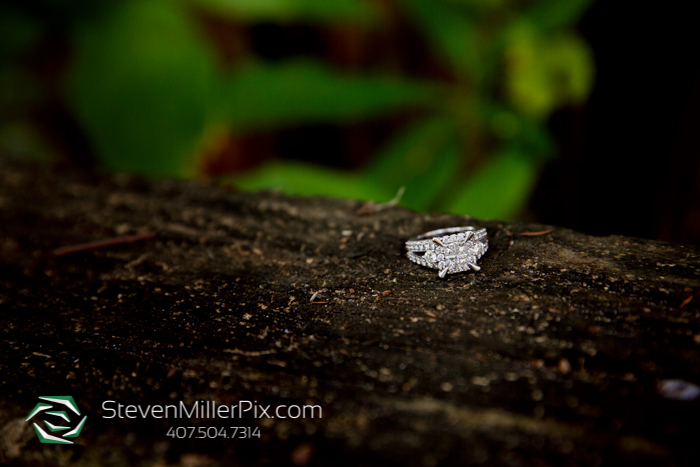 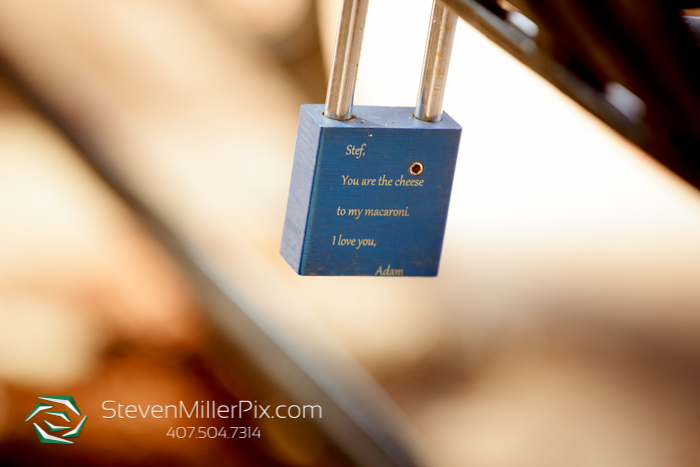 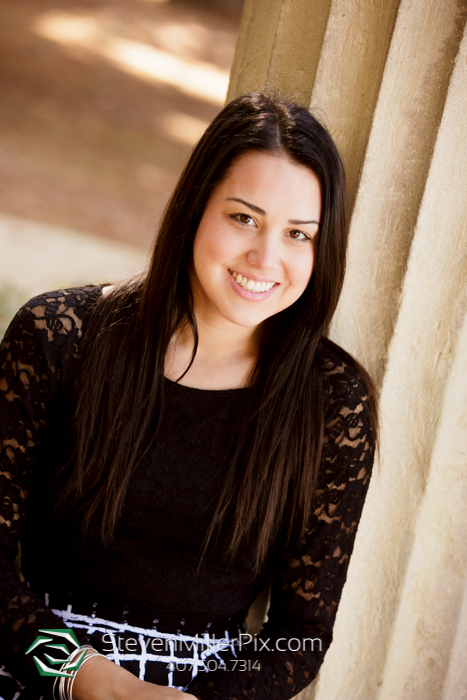 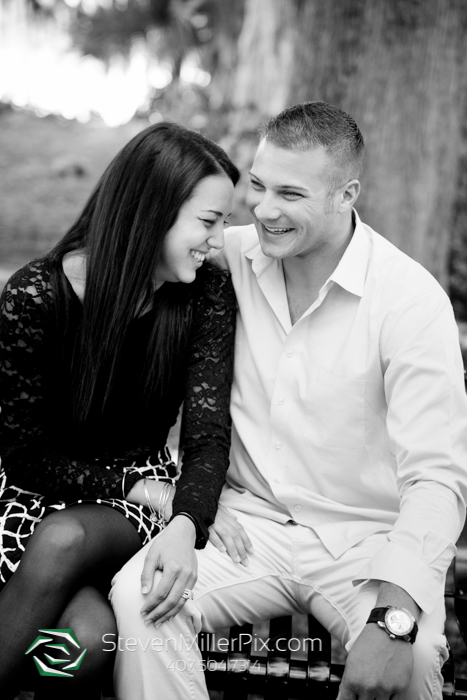 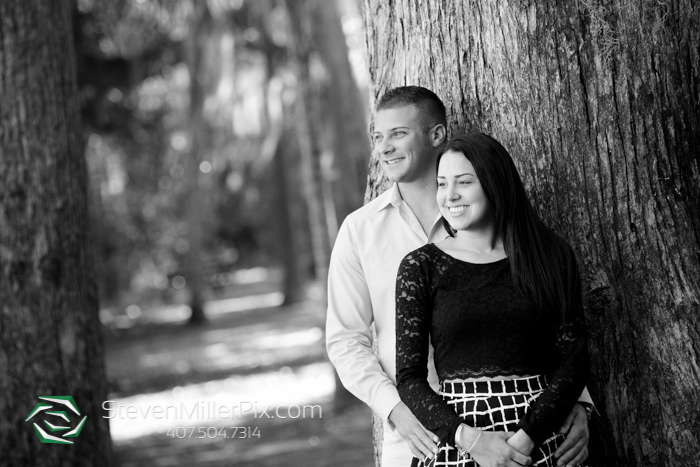 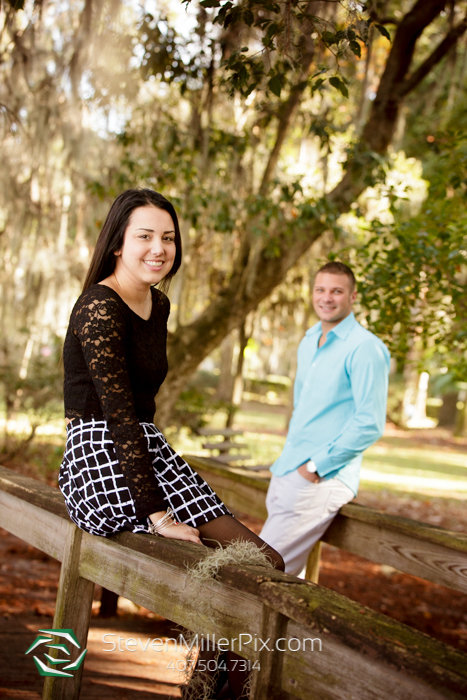 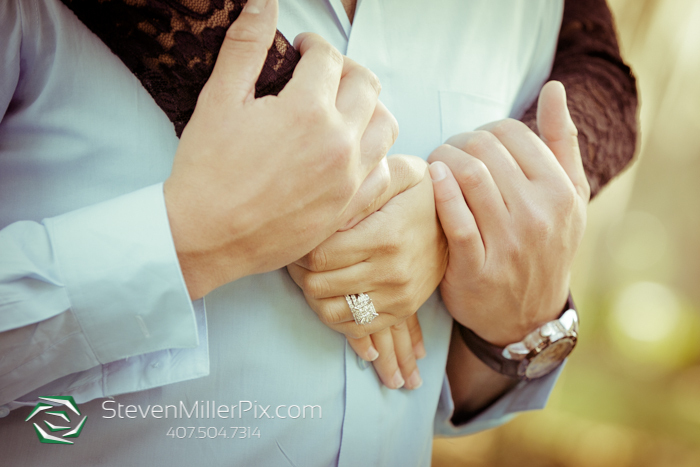 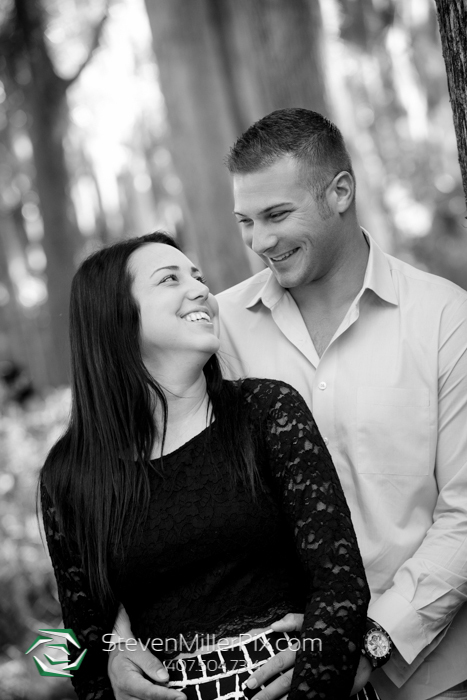 We had such a great time with Thea and Vince capturing their engagement session in Winter Park! 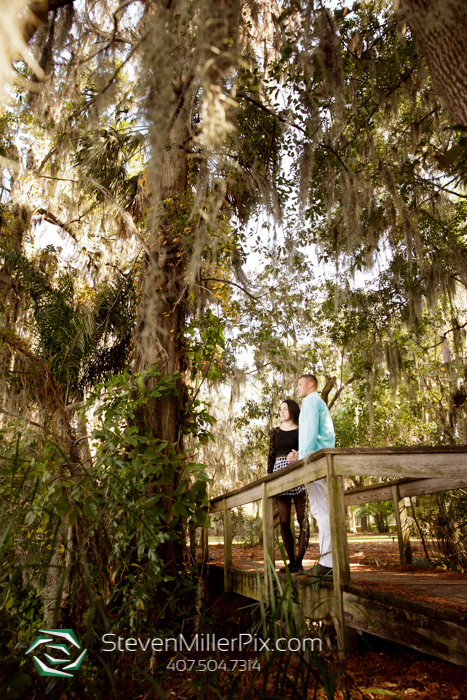 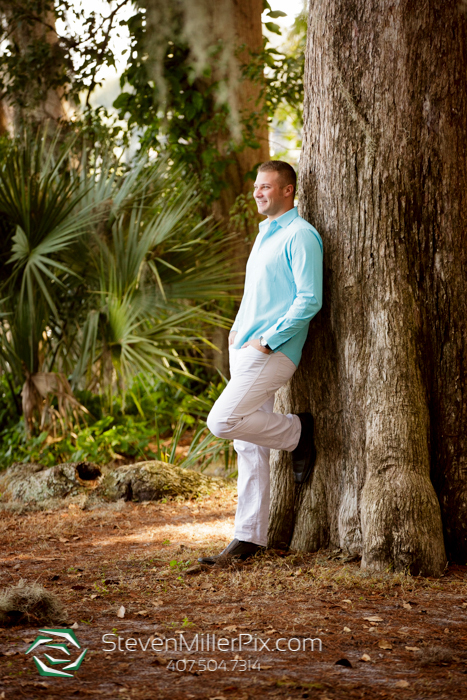 We took them to Kraft Azalea Gardens for their outdoor Orlando E-Session, and posed them naturally and candidly around the park just having a great time! 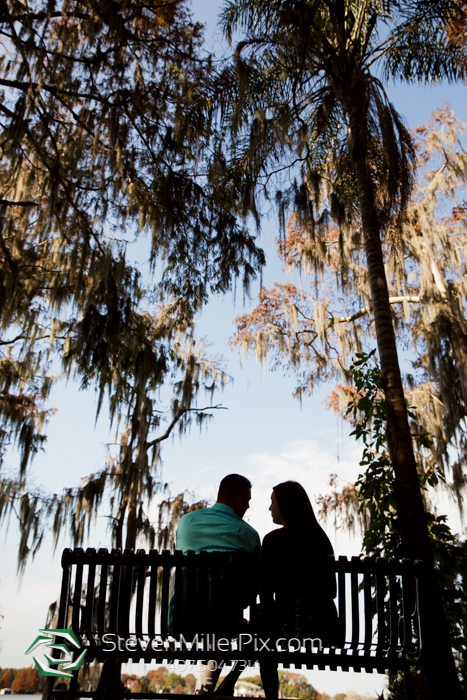 Aside from an awkward selfie and quite possibly the ‘cutest’ trinket from another engagement session, We’re excited to be capturing their wedding next year at the Wyndham Grand Orlando Resort Bonnet Creek!